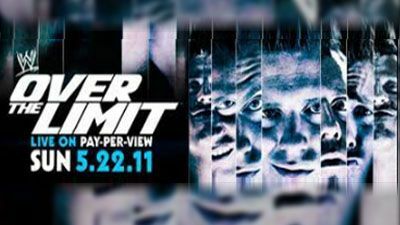 The Elimination Chamber for World Championship Match: John Cena (c) vs Edge vs Rey Mysterio vs Chris Jericho vs Mike Knox vs Kane WWE Championship Elimination Chamber Match: Edge (c) vs The Undertaker vs Triple H vs The Big Show vs Jeff Hardy vs Vladimir Kozlov Shane McMahon vs Randy Orton (no holds barred match) Shawn Michaels vs. JBL ECW Championship: Jack Swagger(c) vs Finlay The main event of the show and the main match on the Raw brand was an Elimination Chamber match for the World Heavyweight Championship. Edge won the match after pinning Rey Mysterio last following a Spear. The predominant match on the SmackDown brand was an Elimination Chamber match for the WWE Championship, which Triple H won after pinning The Undertaker last following a Pedigree. The primary match on the ECW brand was for the ECW Championship between Jack Swagger and Finlay, which Swagger won by pinfall after performing a Gutwrench powerbomb. The undercard also featured two more matches from the Raw brand. 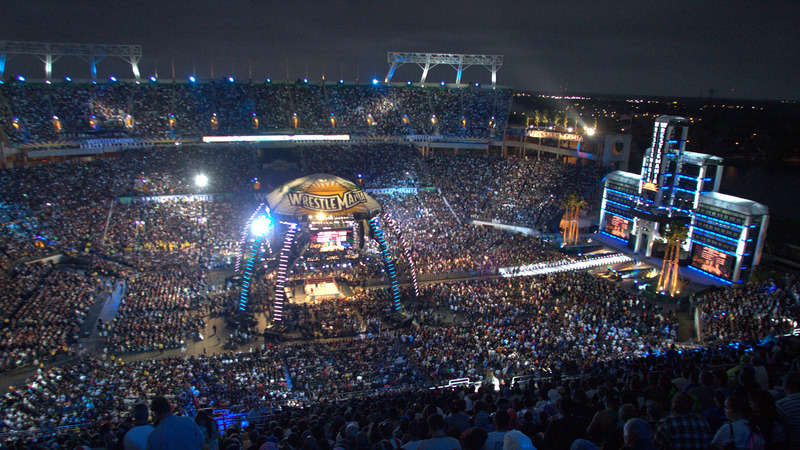 The first was a No Holds Barred match between Randy Orton and Shane McMahon, which Orton won. 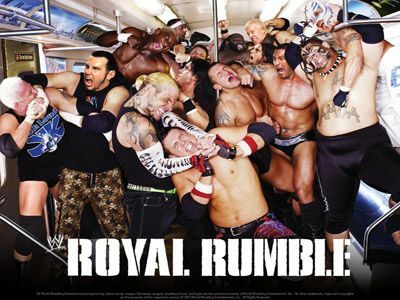 The second match saw Shawn Michaels defeat John "Bradshaw" Layfield. WWE Championship 3 Stages of Hell Match: Randy Orton (c) vs Triple H World Heavyweight Championship Match: CM Punk (c) vs Jeff Hardy Unified Tag Team Championship Match: The Colons (c) vs Cody Rhodes & Ted DiBiase vs Edge and Chris Jericho ECW Championship Scramble Match Tommy Dreamer (c) vs Jack Swagger vs Christian vs Mark Henry vs Finlay WWE Woman's Championship Match: Melina (c) vs Michelle McCool Mask vs Title Match: Rey Mysterio vs Chris Jericho (c) John Cena vs The Miz Nodq match: The Great Khali vs. Dolph Ziggler Tommy Dreamer defeated Christian, Finlay, Jack Swagger, and Mark Henry (w/Tony Atlas) in a Championship Scramble to retain the ECW Title Backstage, Edge lobbied Teddy Long to add him to the World Hvt. Championship match. Teddy said he should have thought of that before he decided to divorce his wife. Rey Mysterio beat Chris Jericho in a mask vs. Intercontinental Title match to win the IC Title In another part of the backstage area, Jericho insisted that Teddy Long give him his rematch immediately. Long said he's a month away from celebrating his fifth anniversary as a general manager. He said he didn't last this long by giving in. Long told Jericho to get out of his office. Jericho said he'd know where to find him when he changed his mind. Dolph Ziggler defeated The Great Khali (w/Runjin Singh) in a No DQ match when Kane came out and nailed Khali with some chair shots and left and Ziggler got the pin. Backstage, Vince McMahon entered Teddy Long's dressing room and said he was going to apologize for putting him on probation on Friday, but then he heard him say he's on the verge of celebrating five years. Vince said he realized that Long has accomplished nothing during that time. He mentioned that Eric Bischoff, Paul Heyman, William Regal, and Mike Adamle all contributed something. Vince said the only thing Long does is the dance move, and he said Teddy doesn't have rhythm. Vince said Teddy is still on probation. 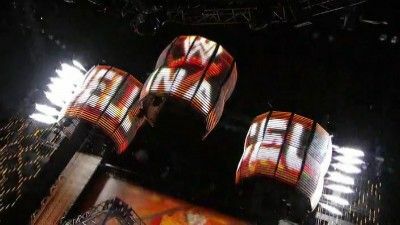 Ring introductions for the tag title match took place. Before the bell, Teddy Long walked out and announced it would be a Triple Threat match for the Unified Tag Titles. Edge and Chris Jericho made separate entrances. Edge and Chris Jericho defeated Carlito and Primo and Ted DiBiase and Cody Rhodes to capture the Unified Tag Titles Backstage, Randy Orton told Cody and Ted not to worry about losing the tag title match. He said the important thing is that they help him keep the WWE Championship. Ted got upset and questioned whether they're simply henchmen for him. Ted told Randy, "Good luck with Triple H." After Ted stormed off, Cody told Randy that he'd talk to him. Michelle McCool (w/Alicia Fox) pinned Melina to win the WWE Women's Title Jeff Hardy defeated C.M. Punk by DQ in a World Hvt. 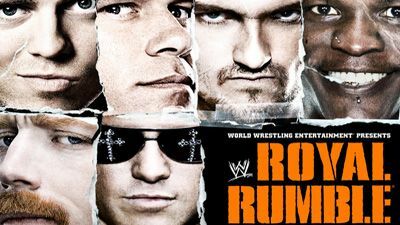 Championship match when Punk hit the Ref. Primo and Carlito argue with Teddy Long Backstage, Randy Orton left a phone message with Cody Rhodes seeking information on his conversation with Ted DiBiase. Orton instructed Cody to call him back. John Cena Defeated The Miz with the STF WWE Championship 3 Stages of Hell Match: Randy Orton (c) vs Triple H Here is how all falls went: Hunter grabbed a chair and struck Orton with it, so the referee disqualified Hunter to end the first fall. Hunter Pedigreed Orton at ringside and pinned him on the floor to win the second fall and even the match at one fall Orton wheeled Hunter across the line with help from Legacy to win the match. Winner: Randy Orton after match HHH hit Orton with the sledgehammer knocking him out. WWE Championship Special Referee: John Cena: Randy Orton (c) vs Wade Barrett Stipulation: Match can only be won by Pin Fall or Submission. 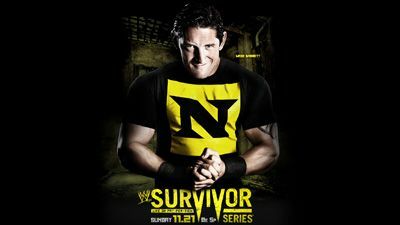 -If Barrett wins the WWE Title at Survivor Series, Cena is free from The Nexus. 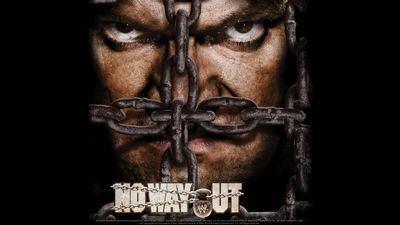 -If he does not win the WWE Championship John Cena will be fired. -All members of Nexus are barred from ringside. World Heavyweight Championship: Kane (c) w/Paul Bearer vs Edge WWE Divas Title Match Natalya vs. Michelle McCool & Layla John Morrison vs Sheamus WWE Tag Team Championship Justin Gabriel & Heath Slater of Nexus vs. Santino Marella & Vladimir Kozlov Team Mysterio vs. Team Del Rio (Traditional Survivor Series Elimination Tag Team Match) Intercontinental Championship: Dolph Ziggler (c) vs. Kaval United States Title: Daniel Bryan (c) vs Ted DiBiase Full Recap United States Title: Daniel Bryan (c) vs Ted DiBiase Winner: Daniel Bryan Via Submisson Miz attacks Bryan up on the ramp and then goes into the ring.Miz makes fun of the Miami Heat, he also talks about possibly cash in the MITB tonight. Arena is having problems with the lights they keep going off even during the match. John Morrison vs Sheamus Winner:John Morrison Intercontinental Championship: Dolph Ziggler (c) vs. Kaval Winner: Dolph Ziggler by pinfall when he grabbed the tights Cena is in the back, R-truth comes in and they talk about the main event, cena says he is going to call in right down the middle. 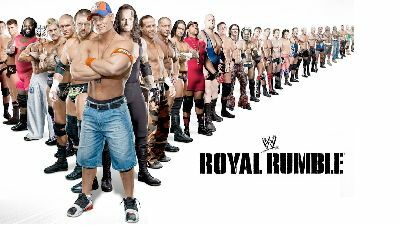 Rtruth doesnt believe him. Team Mysterio vs Team Del Rio Winner: Team Mysterio(Survivors were Rey Mysterio and Big Show) Orton talks about the main event WWE Divas Title Match Natalya vs. Michelle McCool & Layla Winner: Natalya to become new Divas Champ Laycool beat Natalya up, until Beth Phoenix makes her return to help Natalya. World Heavyweight Championship: Kane (c) vs Edge Edge brings out an empty wheelchair Winner: Draw when both mens shoulders were down during the pinfall. Kane is still World Champ. Kane beats up Edge trying to find out where his father is. Edge puts Kane in the wheelchair and runs him through the barricade. WWE Tag Team Championship Justin Gabriel & Heath Slater of Nexus vs. Santino Marella & Vladimir Kozlov Winner:Nexus After the match Raw GM sends and email that says a reminder about Nexus being banned from ringside during the main event. WWE Championship Special Referee: John Cena: Randy Orton (c) vs Wade Barrett Winner:Randy Orton Nexus ran down after match and Cena and Orton fought them off. Cena handed Orton the title and they hugged. Orton leaves as Cena is in the ring. 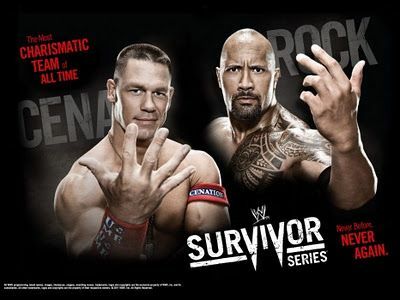 Cena takes off his wristbands and places them in the middle of the ring. Cena hugs Michael Cole and walks up the ramp. He says Thank you to the fans and stands up on the stage looking at the crowd. He then goes in to the crowd to shake hands and stuff. 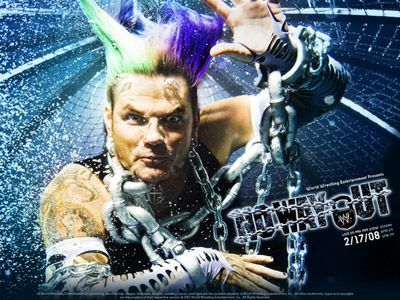 WWE Elimination chamber 2011 took place on February 20, 2011 at the Oracle Arena in Oakland, California. #1 Contender for the WWE Championship Elimination Chamber Match: Six Superstars from RAW (John Cena, Randy Orton, CM Punk, John Morrison, Sheamus, and R Truth) fight for the chance to face the WWE Champion at WrestleMania. WWE Championship Match: Jerry “The King” Lawler looks to achieve two lifelong goals when he faces The Miz —winning the WWE Championship and earning his first-ever match at WrestleMania. WWE Tag Team Championship Match: The unlikely duo of Santino Marella and Vladimir Kozlov hope to extend their winning ways when they battle Corre members Heath Slater and Justin Gabriel. 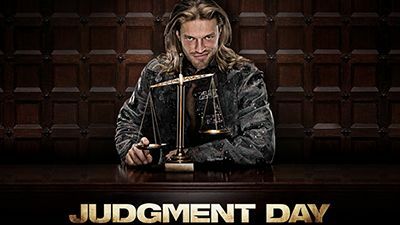 World Heavyweight Championship Elimination Chamber Match: Edge must defend his title in the brutal chamber against 5 top SmackDown Superstars, Rey Mysterio, Big Show, Kane, Drew McIntyre, and Wade Barrett. 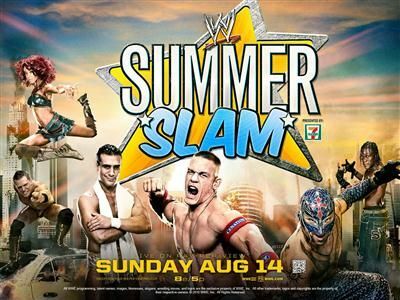 Kofi Kingston vs. Alberto Del Rio. : The cocky Del Rio looks to dispatch Kingston as a final tune-up before his World Heavyweight Championship match at WrestleMania.